The best discount Oil Filter OEM Parts. 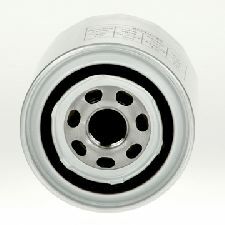 Our inventory is always being updated, searh for Oil Filter parts for the following makes. Oil filters are designed to keep your oil clean and filter out any unwanted material that might have made it's way into your vehicle's oil. When should you replace your Oil Filter? 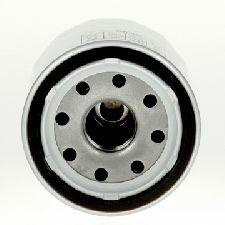 It is easy and convenient to change your Oil Filter when you change your vehicle's oil. Experts suggest that you change your oil and oil filter every 3,000 miles. Your exhaust will appear very dark or dirty. A burning smell while using your vehicle. Vehicle struggles to perform like usual, stuttering sometimes.